Winter roads can be rough. 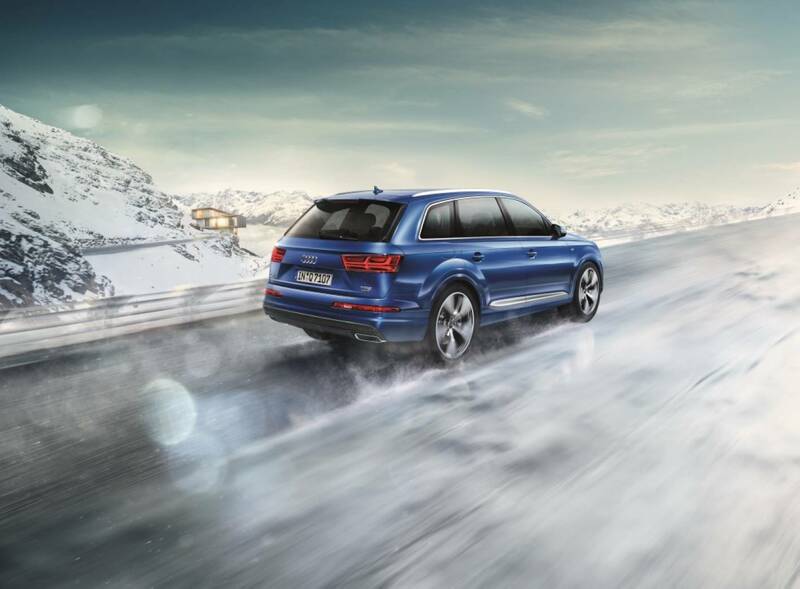 Keep your alignment in check and prolong the life of your tires with a 4-Wheel Alignment Special from Pfaff Audi. On this month for only $169.95 + tax. Offer ends March 31st, 2017.